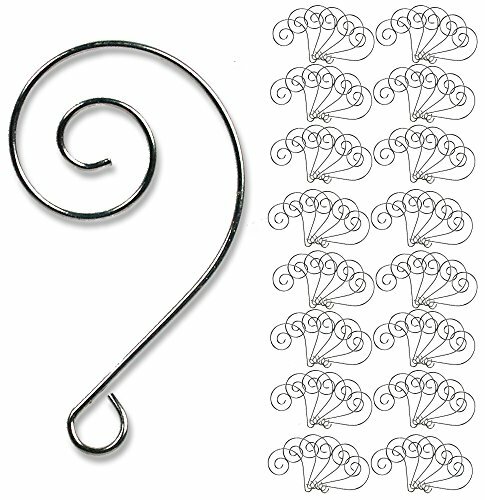 Set of 100, decorative metal wire ornament hooks. SET of 100 Decorative metal wire ornament hooks. ideal for crafts and craft making, hanging Christmas ornaments on the tree this holiday season.